Kia began back in 1944 as a manufacturer of bicycle parts and steel tubing. Since then they have grown to produce some of the most exciting economy class cars available. They played a large role in defining the new breed of economy cars - they don’t feel cheap and they perform exceptionally. Our service and repair team is proud to work on Kia vehicles and to help their owners keep them at the highest of standards for many years. 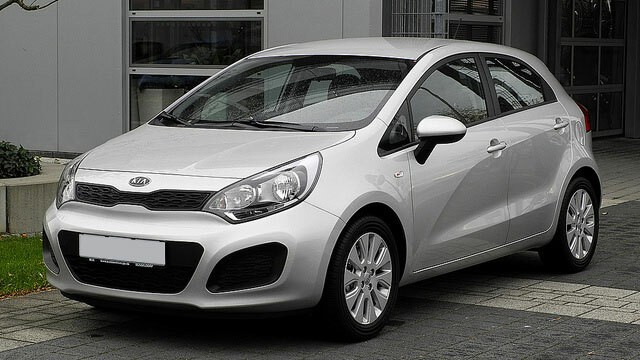 Kia manufactures several well-known cars: the Rio, Soul, Forte, Optima, Cadenza, Sportage, Sorento and Sedona are all frequently seen on the road. The Importsports Auto Repair Pros team are experts at keeping these cars operating the way you expect them to. Just because these cars are affordable doesn’t mean that our team places less importance on them. They know that your car is a big investment, and they want to help you maximize what you get out of it. As Kia integrates the usage of the latest automobile technology, we make sure that our team of ASE Certified Technicians are always on the cutting edge when it comes to knowledge and equipment. We use computerized diagnostic equipment on cars of all makes and models, and we’ll be sure to use it on your Kia so we can get a complete picture of what it needs. Call us today on (303) 752-2422 to speak with our knowledgeable staff, visit us at 7667 East Iliff Ave. Unit I, Denver CO or make an appointment with us online so that your Kia lasts for years to come.